If you are looking for some great fun Fall Activities to do with your homeschool kids this year, we have a fun list for you. Not only are all of these educational, they are fun for the kids and you too! 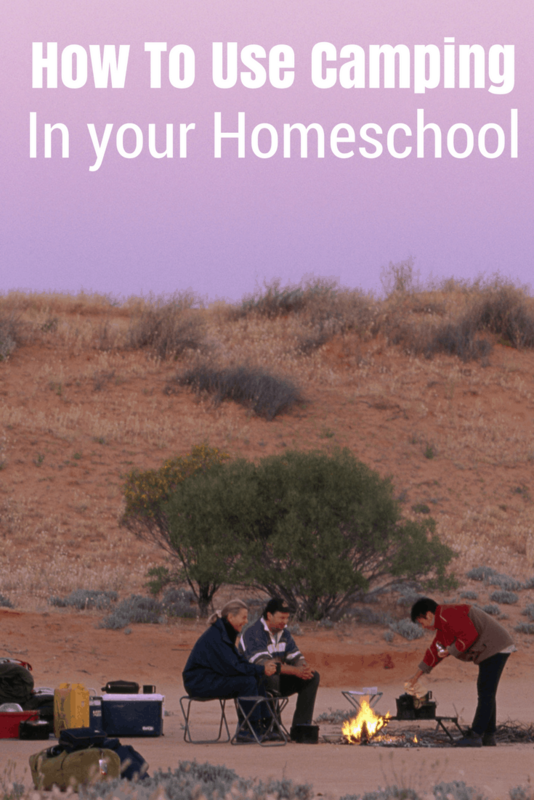 Here are some great Free Fall Homeschool Activities for you to include in your coming weeks review and class work. Crafts, field trip ideas and of course in class review are all important for your kids. Help them to love education through play and interactive work this year. DIY Fall Spice Play Dough. Play Dough is great for building fine motor skills, use it for letter building , or just fun! Teaching Resources Classroom Jr. has several options for printable fall themed mad libs-a great language arts tool for older children. These free Fall homeschool activities for are perfect for any classroom. Whether you have kids who are more visual, verbal or hands on won't matter with these projects. There is something in this list for everyone. Our kids love playing outside in the early fall weeks with cooler temperatures, and several of these projects would be great for that. Incorporate play time with education with simple projects, sequencing projects or classification lessons. Think outside the box to include some fun things for your kids to explore and learn from this year. Are leaves changing? Temperatures dropping? Geese and other birds moving South? All of these are excellent topics to cover hands on or in the classroom in your homeschool this year. Your welcome Joyice. Thank you for taking the time to stop by and comment.